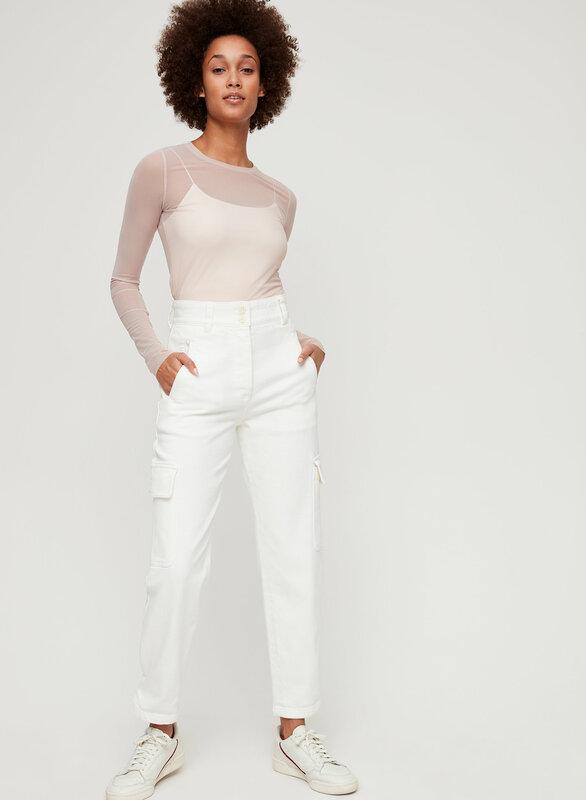 Styled with birgit tank and mila pant . 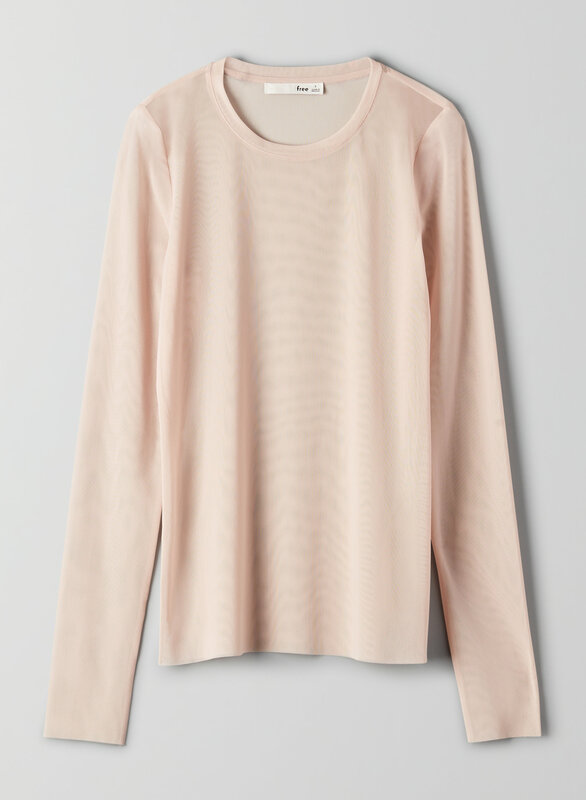 This is a long-sleeve mesh t-shirt with a crew neck and a classic silhouette. Premium mesh fabric is soft, lightweight and super comfy.